Paris Jackson played in the Canadian Football League for 12 years as a slotback with the B.C. Lions, Edmonton Eskimos and Ottawa Red Blacks. 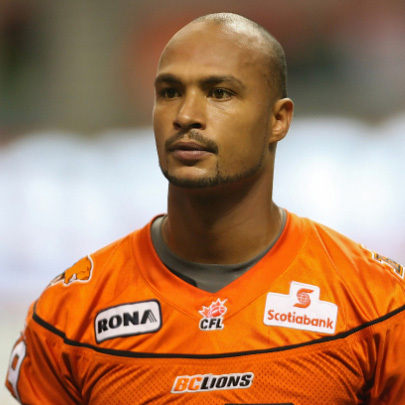 He was originally drafted sixth overall by the BC Lions in the 2003 CFL Draft and signed with the team on August 30, 2003. He played college football for the Utah University Utes from 2001 to 2002. He is a high school coach and personal trainer. Paris joined the Game Ready Team in 2015 and is excited to give back to the community.